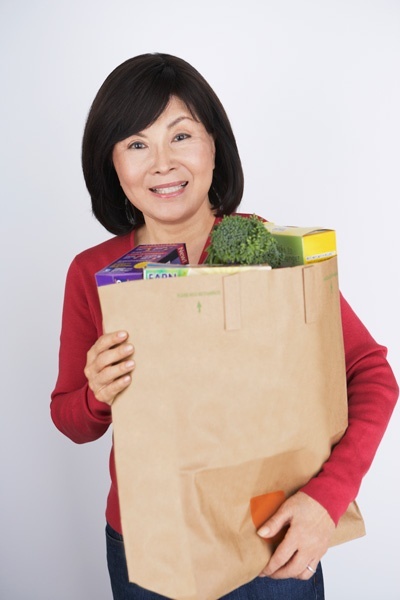 Shopping Errands Services for Seniors and People with Disabilities in Dedham, Westwood, Walpole, Needham, Dover and other Cities in MA. For those senior and people with disabilities not able to care for themselves- we have created the Shopping Errands Services Seniors and People with Disabilities. We understand that getting these things done is essential to maintaining health and well-being. For Seniors and People with Disabilities, Shopping and doing errands are so essential to maintaining daily life. We often take these things for granted until we need the help. Our staff at Unique Homecare Services can help with these vital tasks to help your loved one get what they need and want to maintain their independence and live with dignity. When people become disabled or injured, or have cognitive declines, they are unable to do these things on their own. This vital service helps them so that their families can rest assured that they are getting the support that they need. Unique Homecare Services also provides Meal Preparation and Meal planning services for you or your loved so you can get a delicious meal tailored to your liking. Please contact us to learn more about our Shopping & Errands Services at 1-800-296-9962.